"For the most part, DSJ adheres to a very minimalist score -- creepy and moody, but always in the background where it belongs, adding a wonderful texture to the game. I would not hesitate to say that this is some of the best music I have heard in a game this year." "The atmosphere is made even spookier by the sound design, with its eerie musical score and disturbing disembodied ghost voices." DSJ: VO - IT'S COMING FOR YOU! I was the Composer and Sound Designer for the PC game "Delaware St. John Vol. 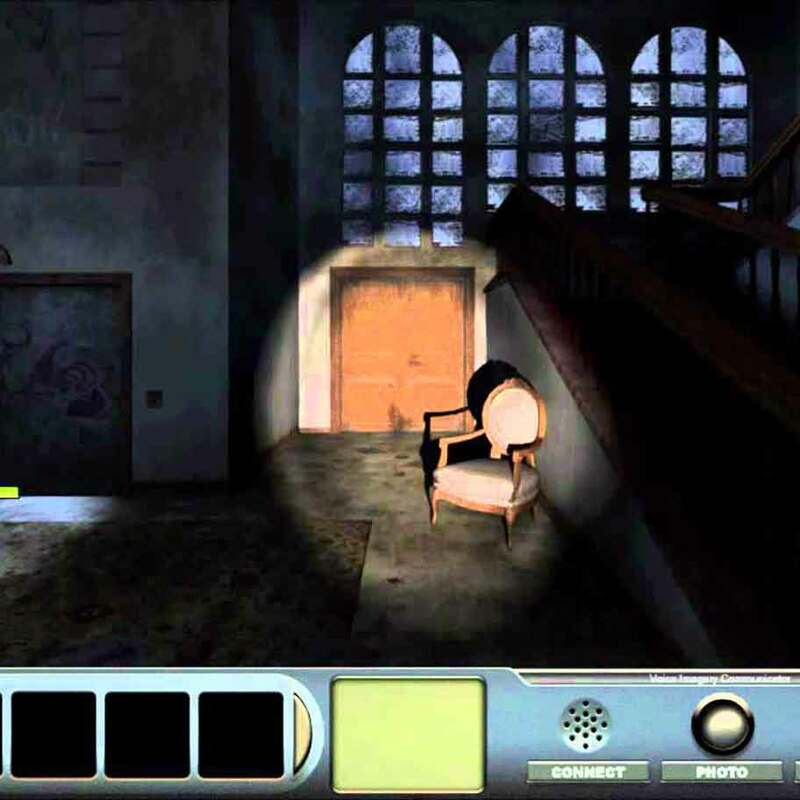 1: The Curse of Midnight Manor" (by Big Fish Games / Big Time Games). My responsibilities included all in-game and cutscene audio.